Battle of the Valleys has always been a big time event in the state of Michigan. The competition is certainly fierce when two top-tier teams collide, but even more so when it is a storied in-state rivalry. 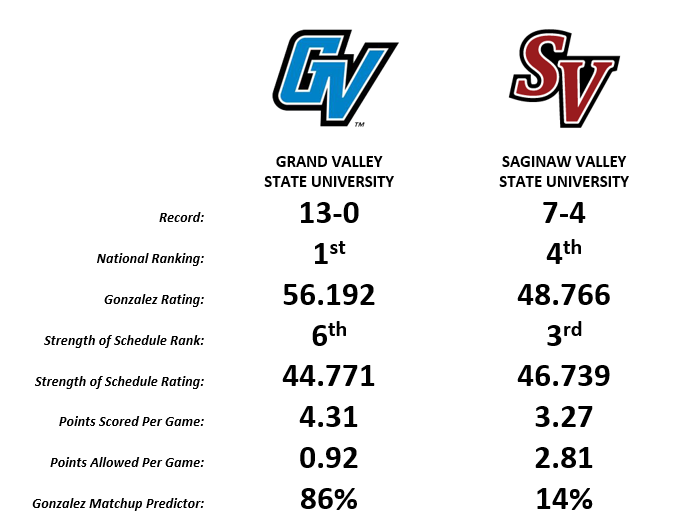 GVSU and SVSU are two of the most successful teams in league history, and this year looks to be no different. The Lakers currently sit at 13-0, making them the #1 team in the nation. Saginaw Valley is not far behind, as they stand at #4 in country. Not only are all four of those losses by a close margin, they’re also all against top teams. Bottom line, this is a consistent team that won’t make it easy for an opponent to blow them out. 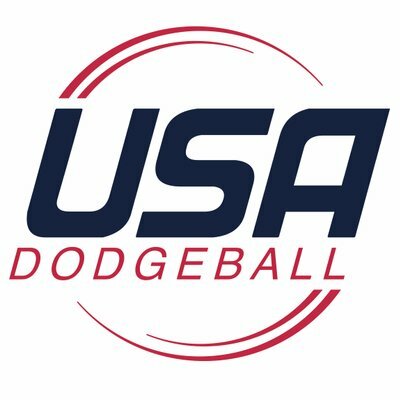 Saginaw has a good mix of talent and experience this year, and while they may not have as high a ceiling as GVSU, they just might have the type of consistency and experience to have a legitimate shot at knocking off College Dodgeball’s giants. Kenny Mize leads the way for the Cardinals this year. The captain is as experienced a college player as they come. His catching skills will be necessary if SVSU plans to make an upset bid. 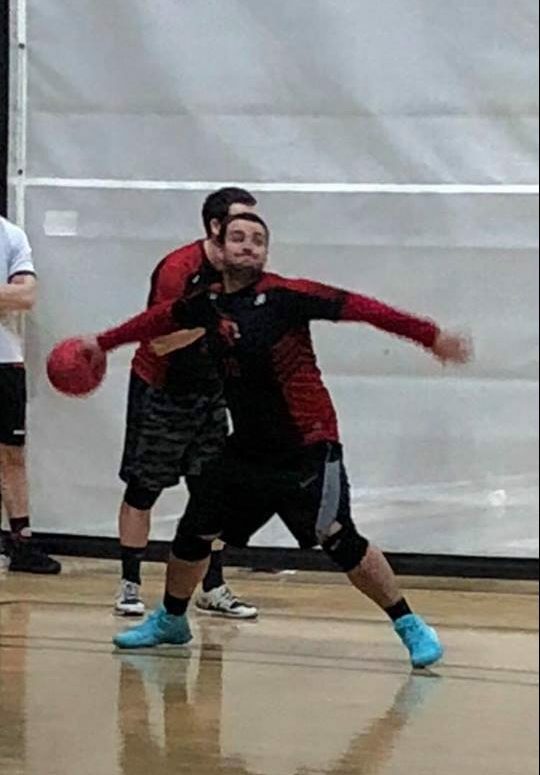 Look for him and his team to have a solid gameplan going into this matchup (SVSU historically brings out a strong strategy at Battle of the Valleys, resulting in great matchups with the Lakers). Kyle Bruce will need to be playing his best for SVSU this weekend, as the Cardinals attempt to upset the #1 team in the NCDA. Kyle Bruce is another headliner for the Cardinals. He is one of the best all around players in the league currently, and a big game this Sunday could vault him into the MVP discussion. SVSU certainly has solid depth beyond these two players. Check out Kenny Mize’s section below for more insight on those other top players. Pan the camera over to GVSU, and there is plenty of talent and depth to go around on that side of the court as well. The defending champs are 13-0 for a reason, they have skill and confidence unmatched in the NCDA right now. Brandon Meisel is the captain for the Lakers and their most well-known name. He has one of the hardest throws in the league to defend, and combines it with fantastic instincts as a transition player. Brandon Meisel (left) and Ben Smart (right) have been two of the main contributors for GVSU so far this year. Meisel is far from the only star on this team. Ben Smart is one of the best catchers in the game, and he will certainly be an impact player in this rivalry event. Senior Aaron Krafft has been dominant for years, as one of the best transition players in the NCDA. Look for his quickness, accuracy, and strategic play to be too much from some SVSU players to handle. Alex Jonauskas and Nolan Stanko are too top-tier players who sometimes don’t get mentioned enough. Either one of these guys has the ability to take over a game, especially when they are the last player left on the court. The Lakers also will benefit from a few returning players who were not with the team in the fall. These players include Sam Stockdale, James Reyes, and Blake Clevenger. Overall, the Lakers have a stacked roster, and even if they are missing a few starters, they hold a clear advantage in this matchup. The Cardinals will have to turn in a near perfect performance if they plan to sweep GVSU in this doubleheader. Along with the official doubleheader, there will also be alumni matches this weekend for both schools. SVSU Captain Kenny Mize will look to go out on top in his final Battle of the Valleys this Sunday. Whenever BOV comes along I feel as if both teams take it up a notch and it makes for some very unforgettable games. This year will be no different, as a healthy SV squad takes on the undefeated GV Squad. As some of you may not know, I am transferring at semester’s end. So, for me I think it will be bittersweet, my last home tournament will be the same tournament I started my career with. 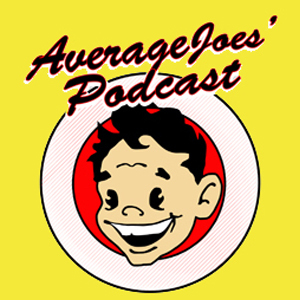 Over the course of my 6+ years there has not been a single BOV I can’t remember and to look back at all of them every year it has been the same story. GV is once again looking like the favorite to bring home every piece of hardware, while SVSU is close behind them. From an SVSU perspective, we will need to lean heavy on ball control and not give GV second chances throughout the game by making lazy throws or dropping easy catches. 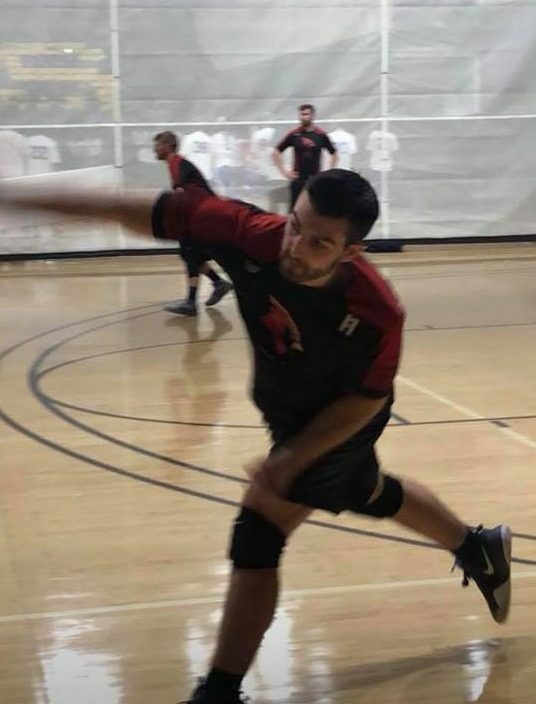 Jake Bruce is an emerging leader on the current SVSU team. Look for him to have a solid day on Sunday. Kyle Bruce and myself have both been the headliners all year for who to watch out for from SVSU. So let me tell you about the three people you may not know about, whom if given the spotlight could make a late run at an All-American spot. Ryan Anguilm is a captain for us, who has been making plays all year. He has been a dominant force in the catching department and has come on as of late as a true reliable force with his arm. Grayson Hood is another name I want to throw out there. 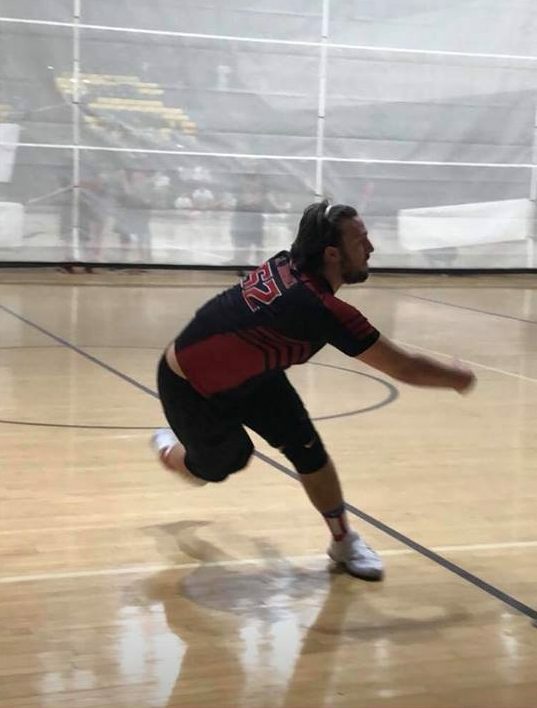 He has been the deadliest arm for us all year and if you aren’t paying attention to him, you will after he throws one of his patented crosses. Jake Bruce who will be taking over as head captain next year and also the baby brother to Kyle Bruce is someone who will be an All-American either this year or the next two after this year. His IQ and leadership have both been essential to us all year. All in all, come Sunday two of the biggest dogs in the country will be battling it out. I look forward to closing this chapter of my life with hopefully a Battle of the Valleys win.